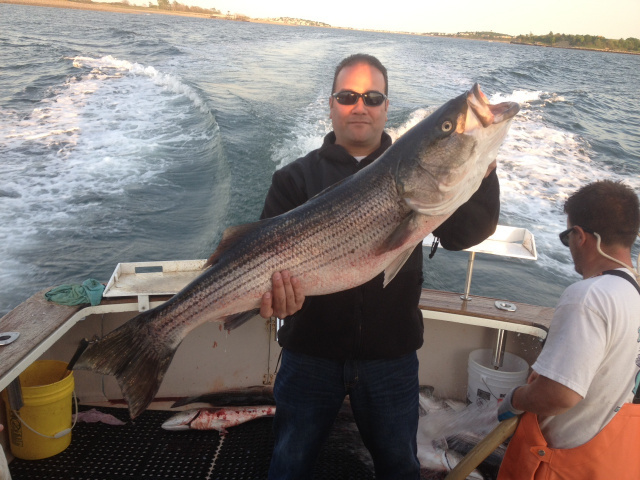 Come and enjoy the best of Striped Bass Fishing and Deep Sea Fishing aboard Boston Fish Tales, charter fishing out of Crystal Cove Marina, Winthrop, MA. 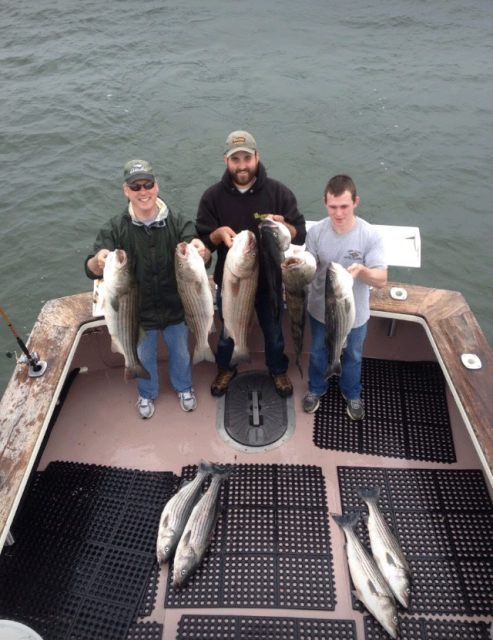 The Fish Tales is a 31ft. JC Provincetown powered by a 3208T Caterpillar diesel engine. 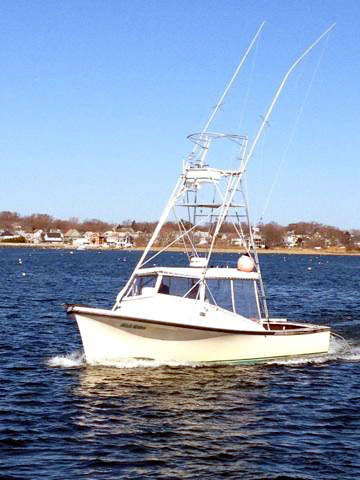 Our Boat features a spacious cockpit providing your party, room and safety to enjoy your day. Features- Head - stereo - heat for those cold mornings. 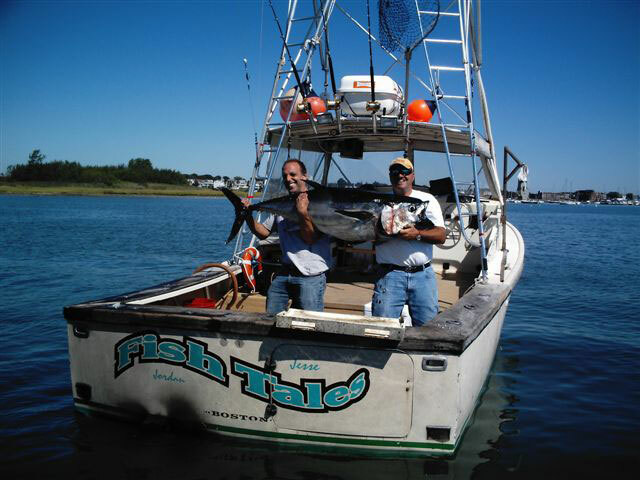 Fish Tales is equipped with all the latest in electronics and safety equipment to make your day as productive and safe as we can.